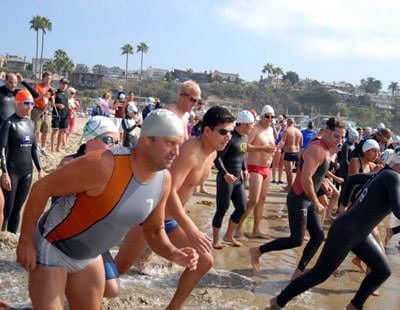 The non-competitive-one-mile Ocean Swim is the premier fundraiser that the foundation holds to raise money to further support its mission… Drowning IS Preventable. 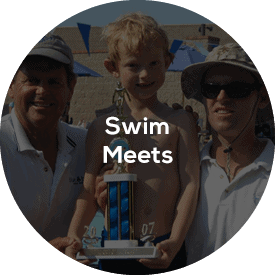 The Swim for Life Foundation promotes the message that Drowning is Preventable through the Safer 3 message: Safer Water, Safer Kids, Safer Response. 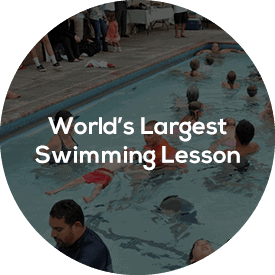 All proceeds from the Ocean Swim will help the Swim for Life Foundation reduce the frequency of drowning through education. 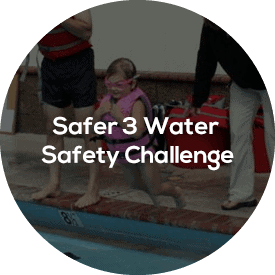 Over time, we believe the Safer 3 will dramatically lower accidental drowning, possibly even eliminating unnecessary deaths altogether. 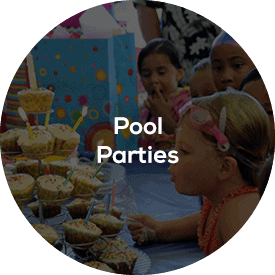 With your help, we can realize that goal sooner rather than later.